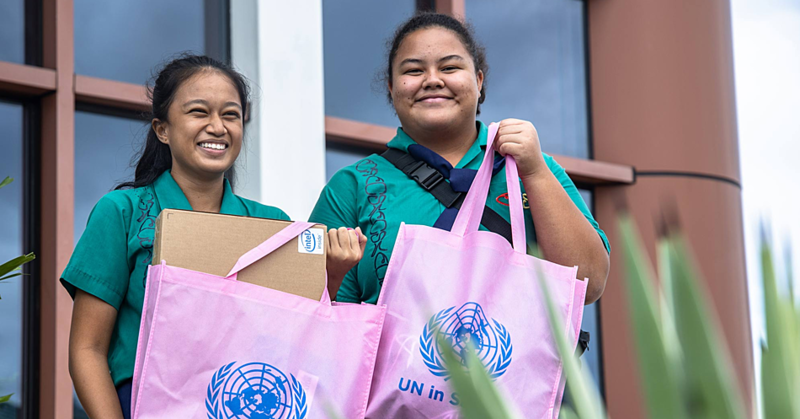 That’s the goal of the Strategy for the Development of Samoa (S.D.S) over the next four years, 2016 – 2020, launched at the Maota o Pulenuu, Eleele fou, yesterday. Accordingly, the focus of the plan is to accelerate sustainable development and broadening opportunities for all. It’s a vision Prime Minister, Tuilaepa Sa’ilele Malielegaoi, holds dear to his heart. 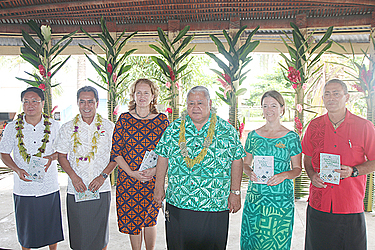 Speaking during the launch, he said key to progress is generating employment opportunities for Samoans. The S.D.S, formulated by the Ministry of Finance, following wide-ranging consultations with the public and private sector, sets out a path for the government to follow in the next four years. It identifies the priority goals and highlights the actions needed to achieve them. With a target such as an improved life for all, the Minister of Finance, Sili Epa Tuioti, confirmed this involved dealing with the issue of child vendors. 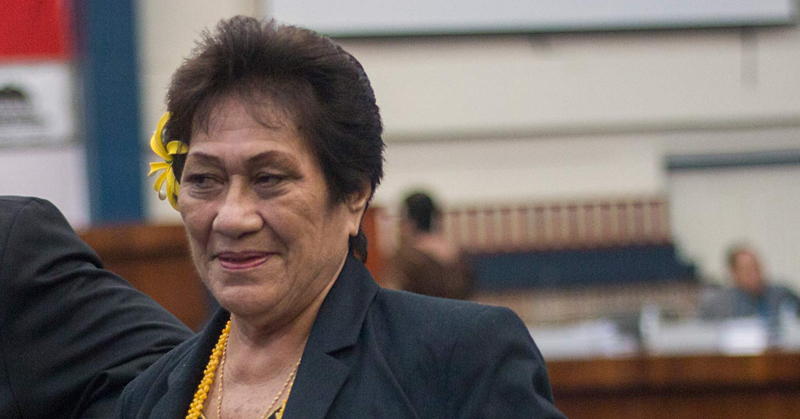 “It is referred to in the plan,” he told the Samoa Observer. Sili said there are legislations and policies in place to deal with the problem and there is a “need to crackdown on it.” He also wondered if enough is being done to get these children off the streets. “Or do we need to go after the parents and merchants who are on selling these merchandise? There needs to be partnership between the government and stakeholders. Sili reiterated that even if the government does implement laws the solution depends on the willingness from the people who are directly involved. “It’s going to be difficult but for me we need to be tougher than what we’ve been,” he said. Sili said the government wants to help everyone improve their lot in life. The Minister was also asked about claims children become street vendors as a result of hardship, struggles and poverty. He referred to the Samoa Observer’s Village Voice Section through which people in villages say they are coping despite the struggles. “I read the Village Voice and to me people who are saying they are poor should be reading that,” he said. “There is nothing wrong with living in your own village, developing your own land and creating your own business. We need to take that information from the newspaper with people who are positive young youths that do not go to school but are doing extremely well out there.